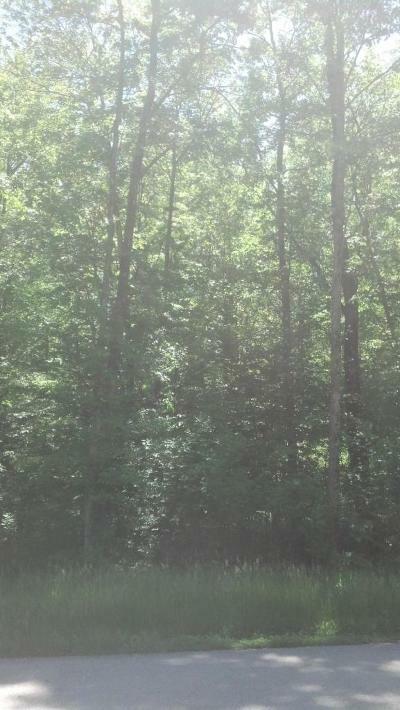 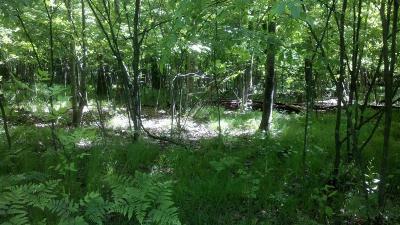 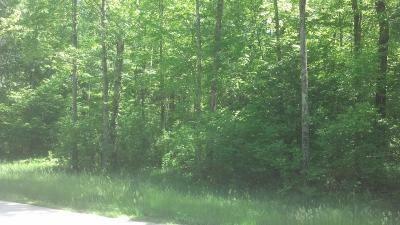 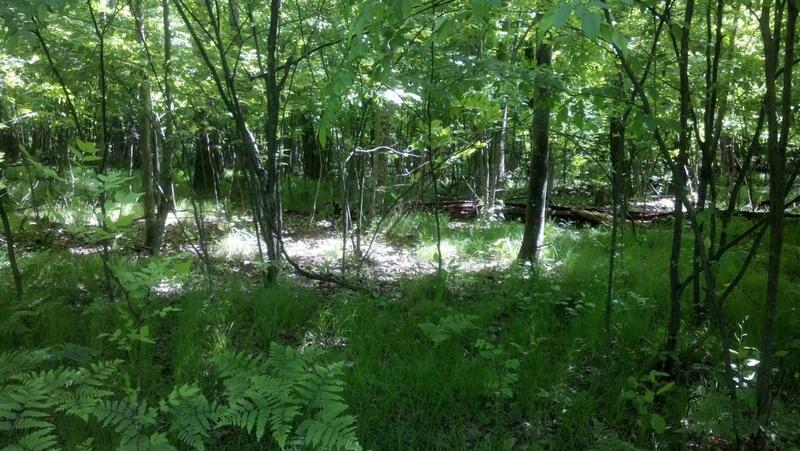 Nicely wooded building lot in South River Ridge in the Village of Crivitz. 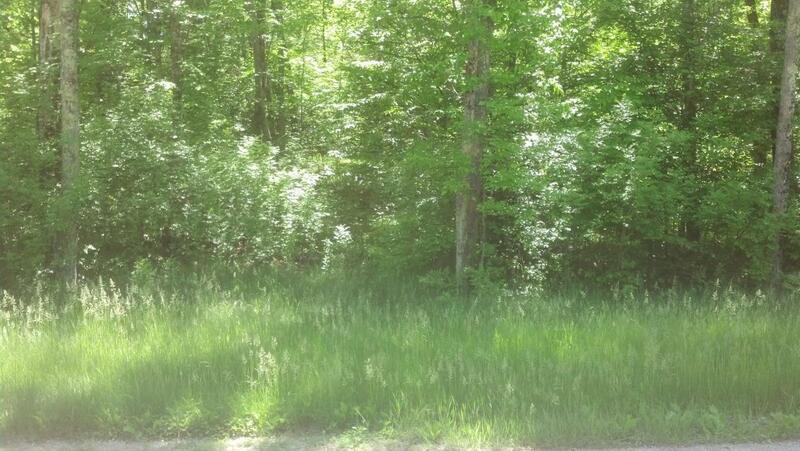 This is a very quiet area on the west end of town. 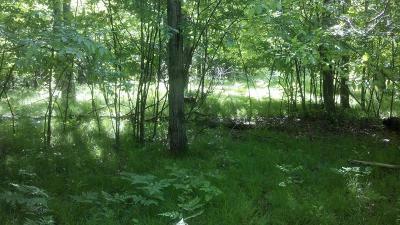 There is a dedicated Village park a short walk away with Peshtigo River frontage for your enjoyment. 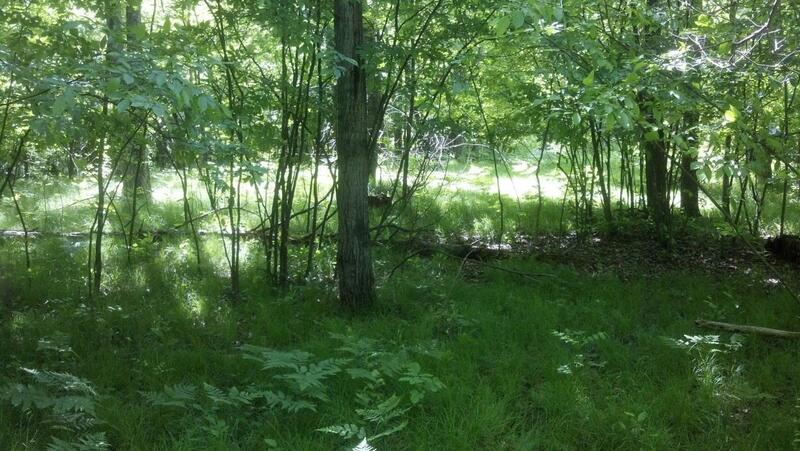 What a spot to build a new home or cabin! City water & sewer so no well or septic needed.